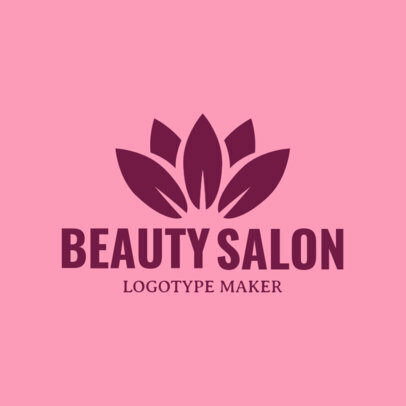 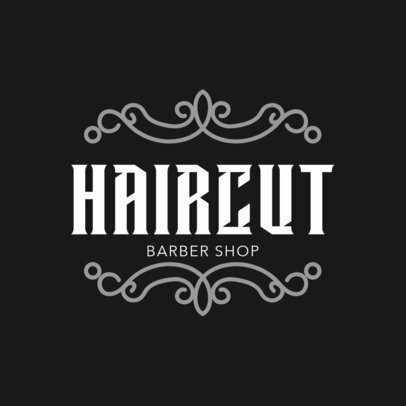 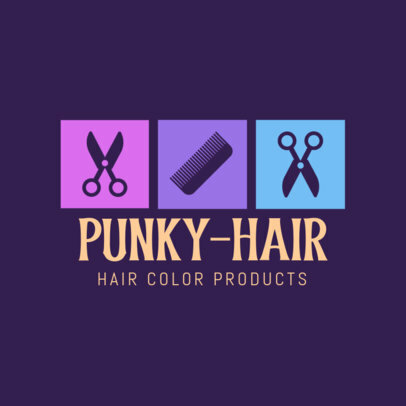 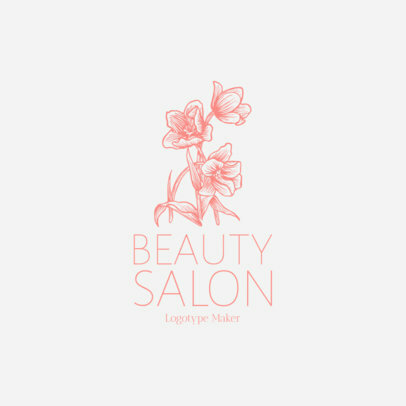 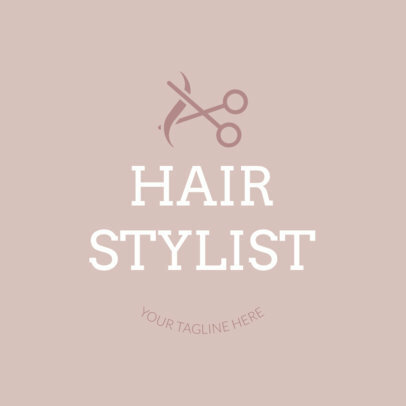 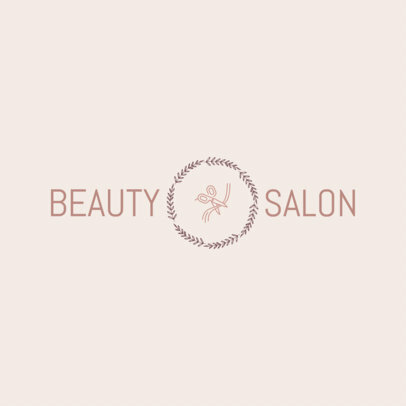 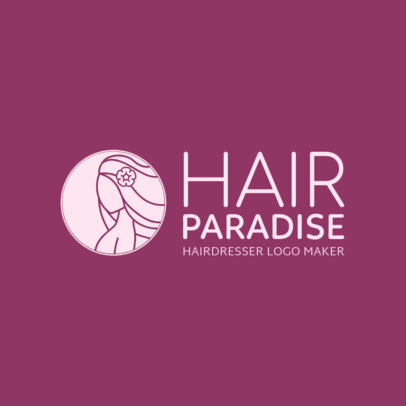 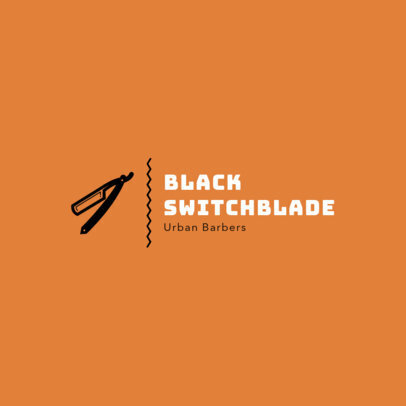 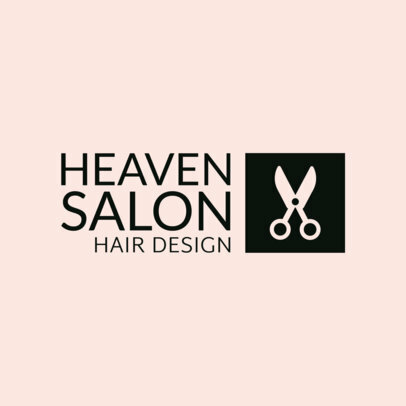 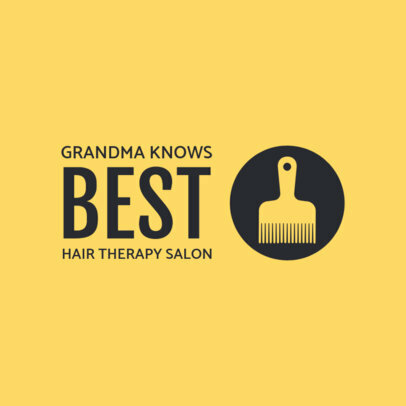 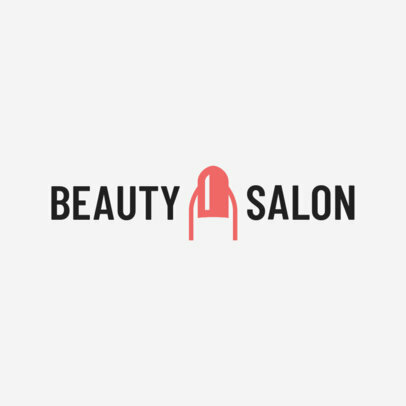 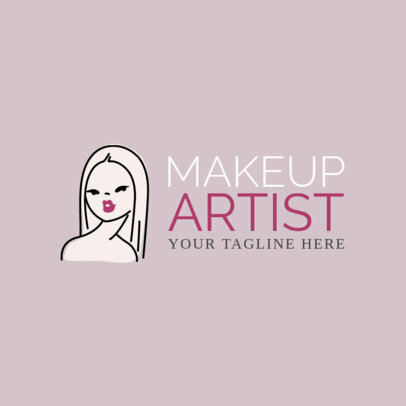 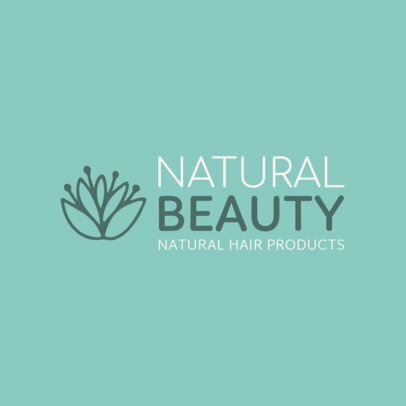 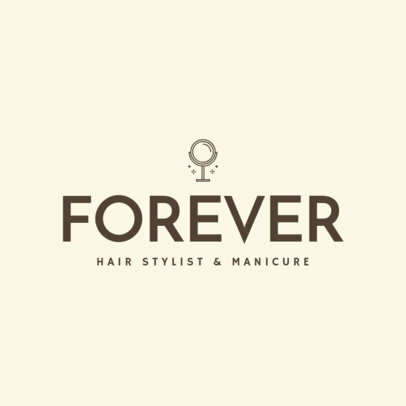 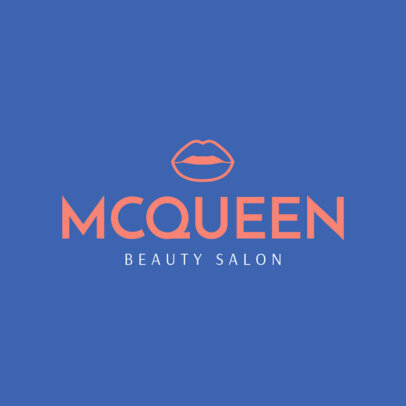 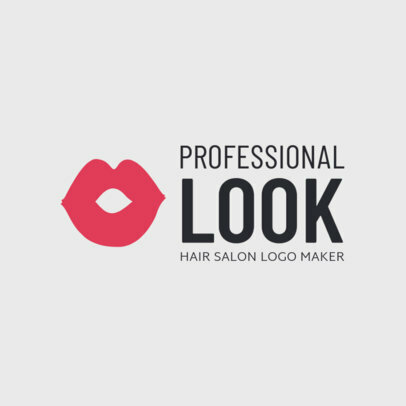 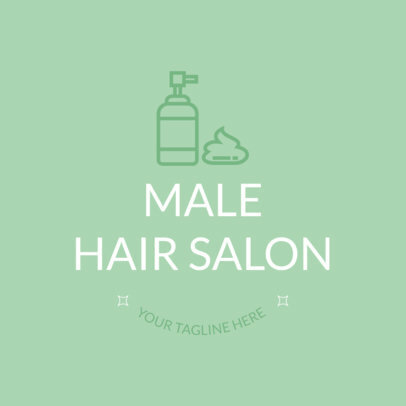 Design a beautiful logo for your hair salon or your personal hairstylist brand with Placeit's Online Logo Maker. 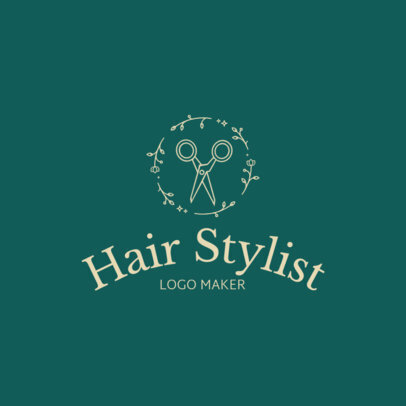 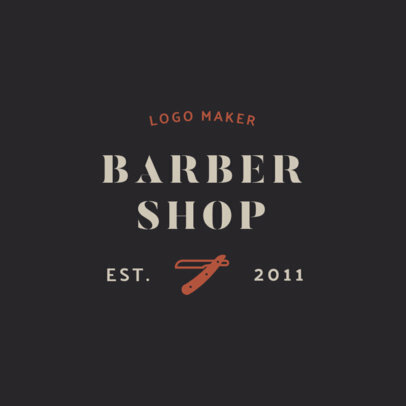 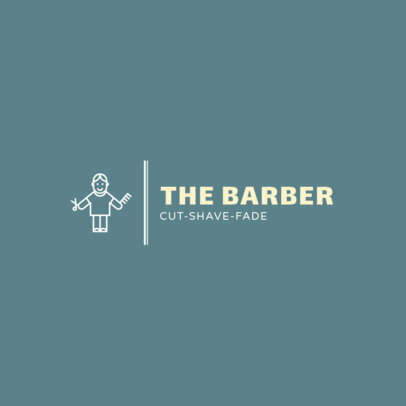 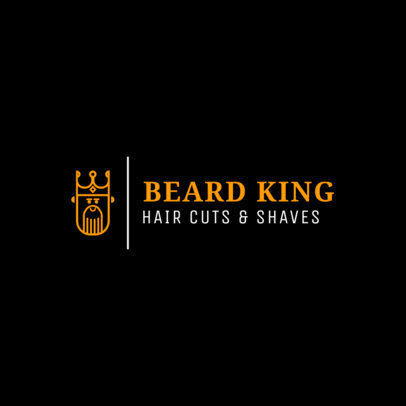 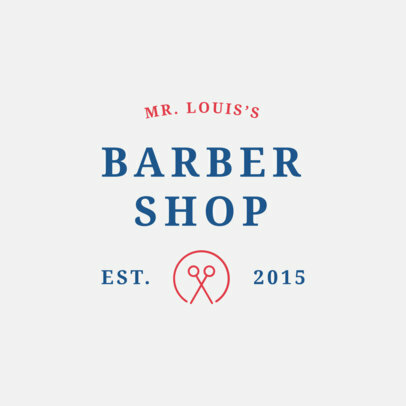 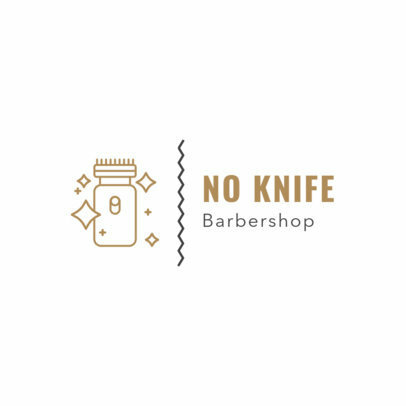 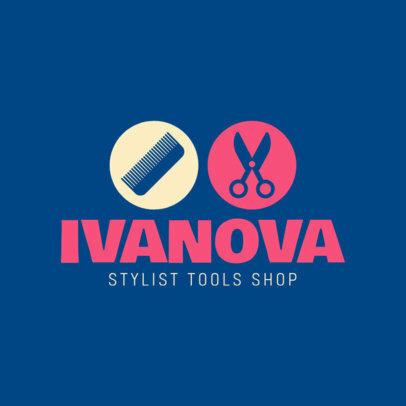 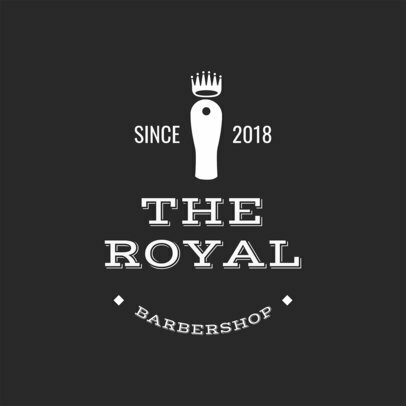 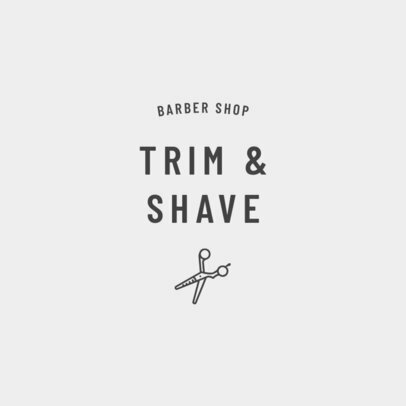 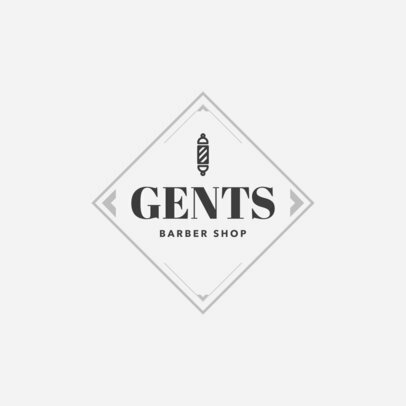 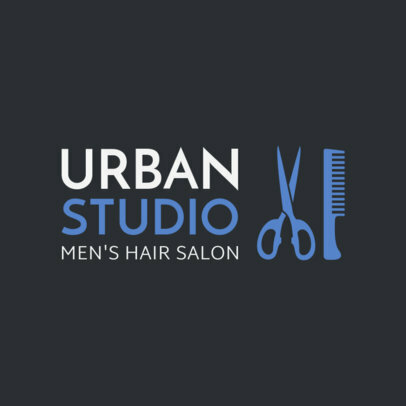 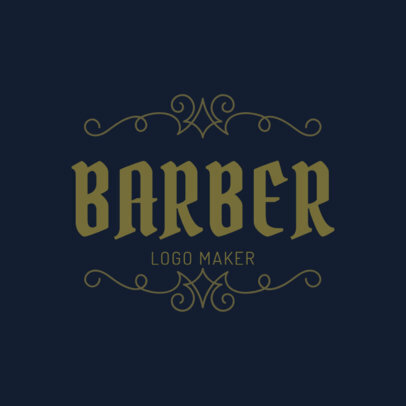 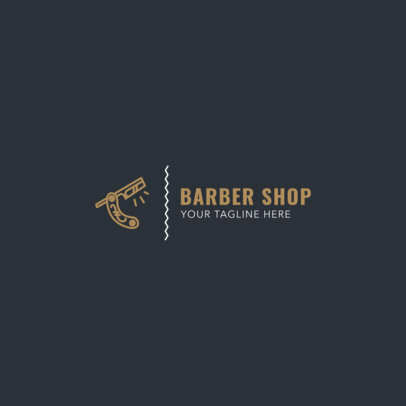 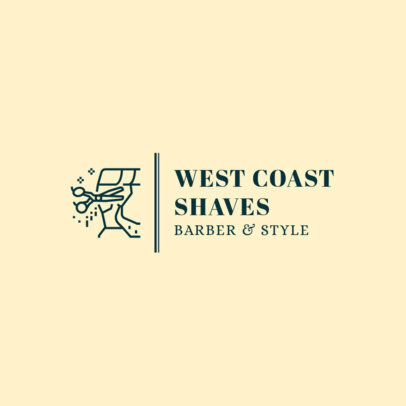 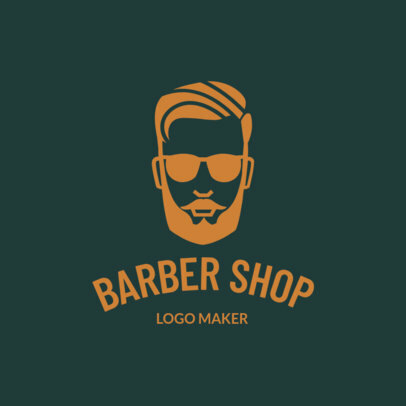 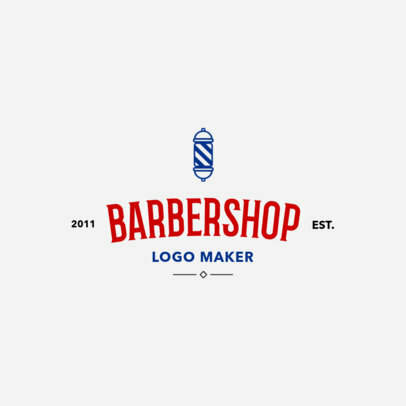 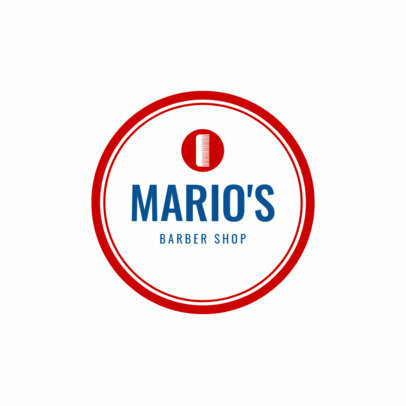 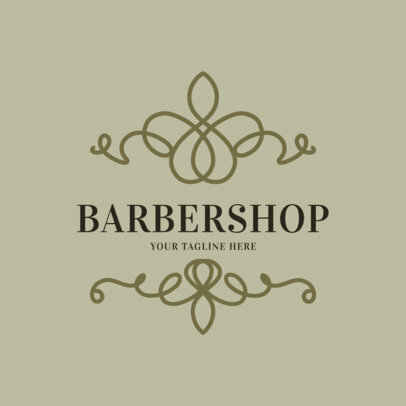 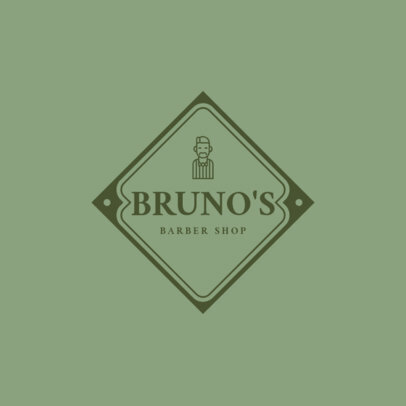 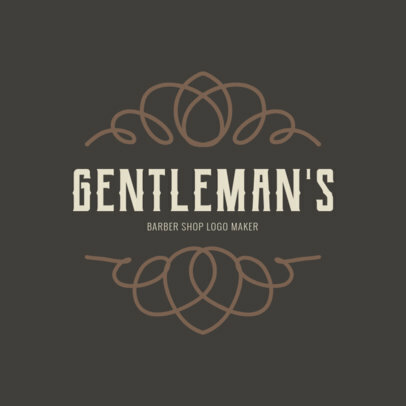 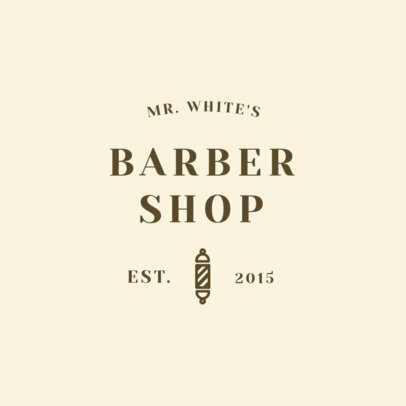 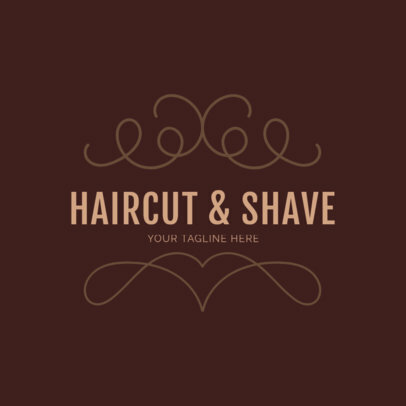 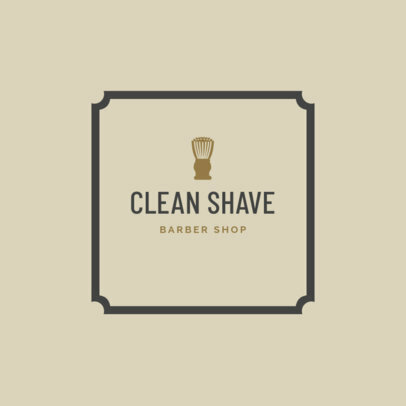 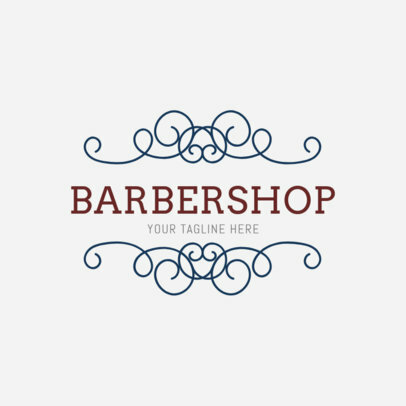 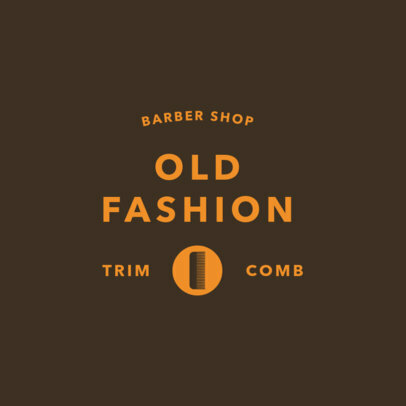 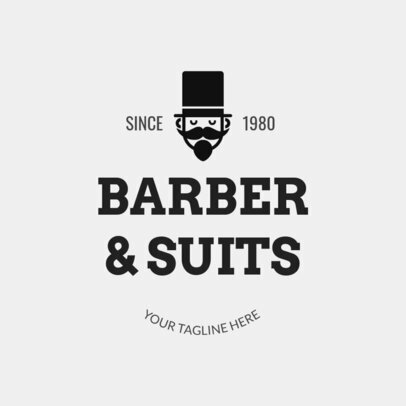 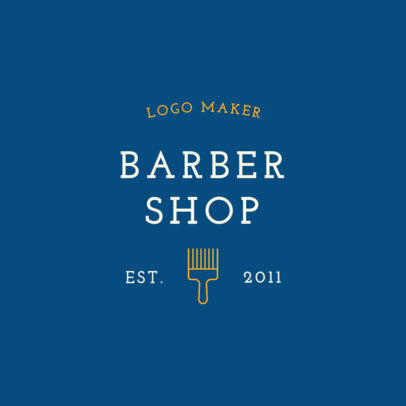 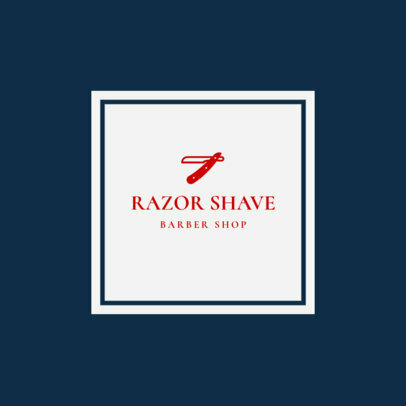 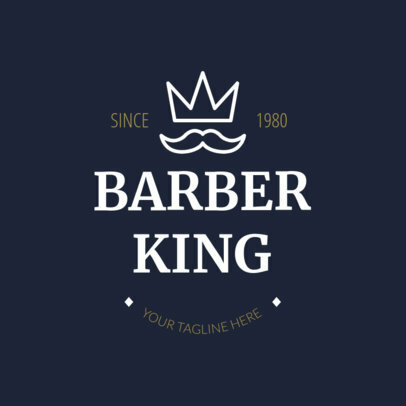 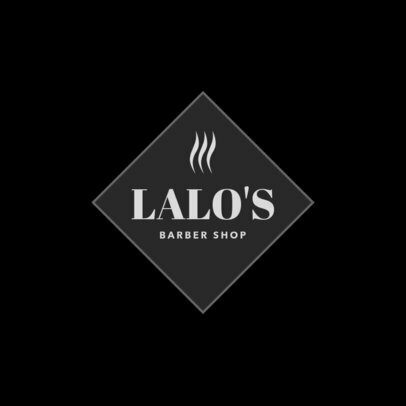 You can create your own logo in minutes with professional results. 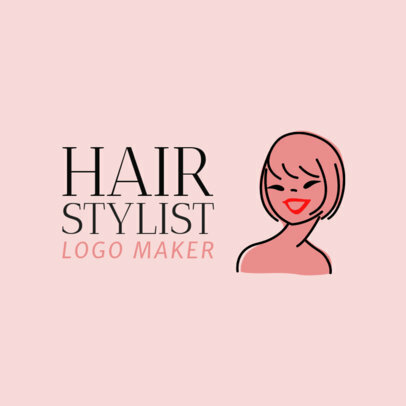 There's no need to hire a designer since you can do it all yourself right in your browser! 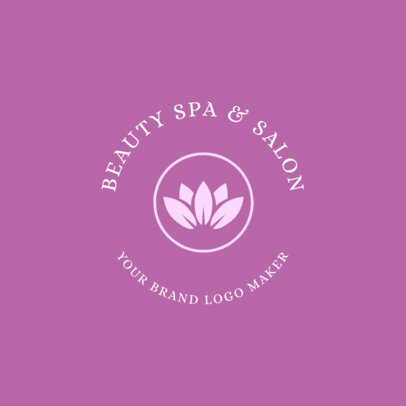 Simply choose a template you like and customize it with your brand's aesthetic.